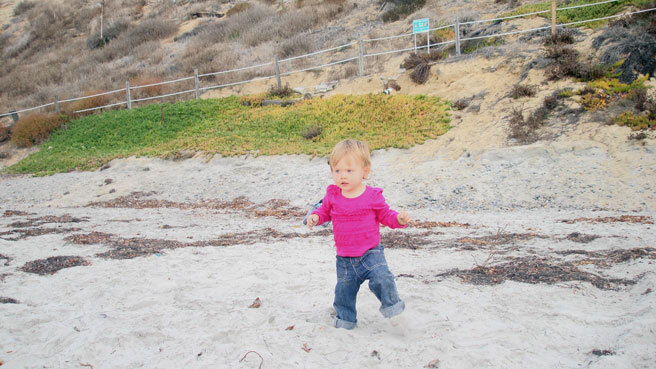 A small playground and faux grass lawn make Fletcher Cove Beach Park in Solana Beach a nice place to spend the day. Boutiques and cafes are within walking distance, and just over the train tracks is the Cedros Design District, an artsy avenue full of handmade housewares and galleries. 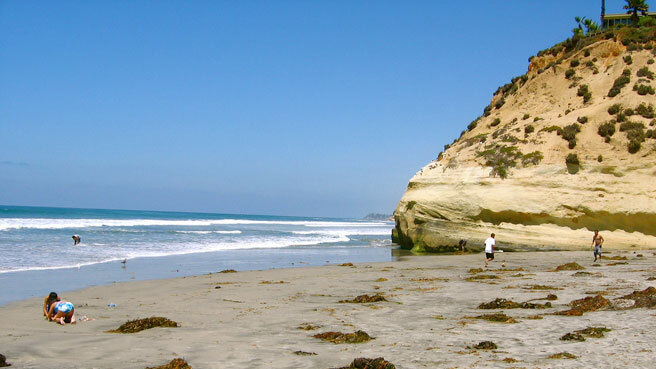 Atmosphere: Solana Beach is small and typically skipped over by the hoards of tourists. 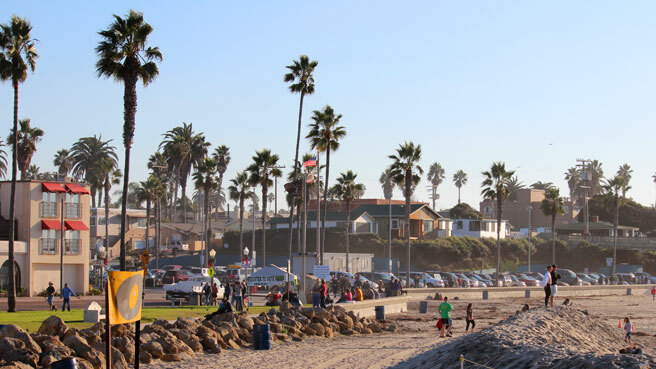 It’s upscale and sleek, and is one of the ritzier areas we’ve seen along the San Diego coastline. Parking and Entrance: Park in the free lot or search for a street spot and head down the ramp to the beach. Nice Walks and Views: For a pretty view without venturing onto the sand, hang out at the faux grass area overlooking the cove. Also, a paved trail from the lot goes up to a bluff viewpoint. 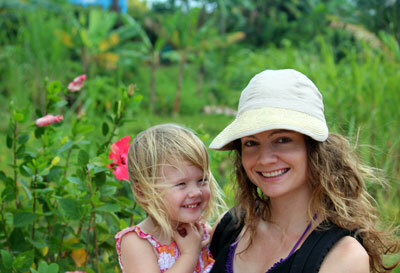 Activities for Toddlers: Small playground is suitable for toddlers but has no baby swings. An amphitheater with inlaid shells might provide some entertainment and climbing exercise. Bathrooms: Bathrooms are at the top of the ramp on the way down to the beach. Perks for Parents: Basketball courts on the blufftop, plenty of chic window-shopping. 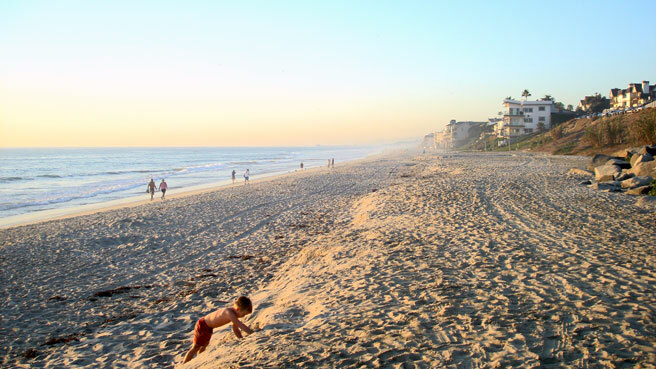 Where to Stay with Kids: Courtyard Marriott Solana Beach is within walking distance to the beach (just south of Fletcher Cove) and has microwaves, fridges and a cool outdoor fireplace. Courtyard Marriotts like this one also have a bistro so you can buy snacks or milk a la carte. 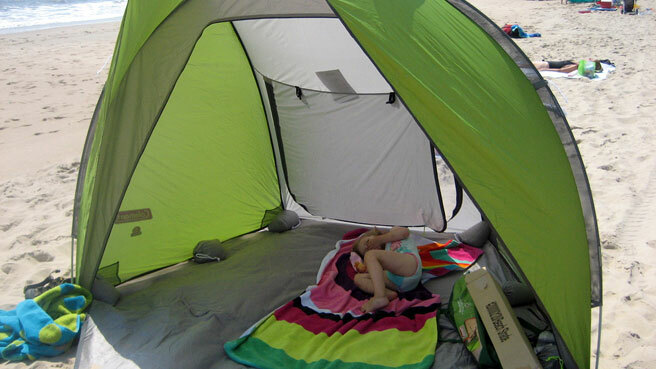 Baby-friendly Restaurants: Walk to Beach Grass Café, a casual, contemporary café with excellent service. What Else to Do: Walk right over Highway 101 and the train tracks to Cedros Design District for home decoration inspiration and a Sunday Farmer’s Market. 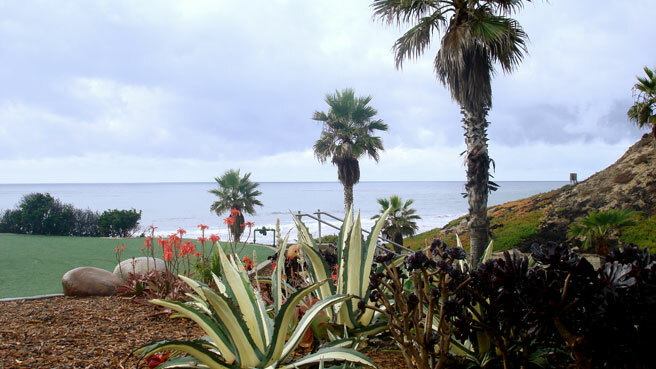 Solana Beach can also be your base for a day at the Del Mar Racetrack.